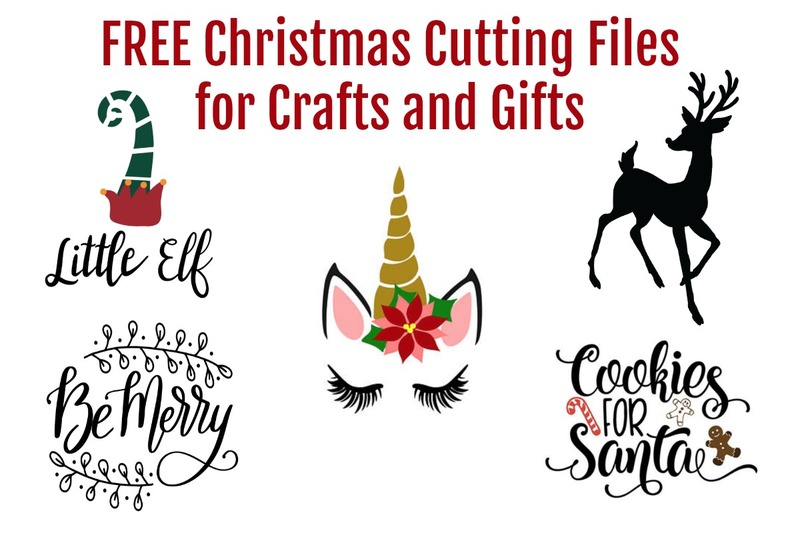 Get these free SVG files for Christmas crafts and gifts, compiled to make your holiday season a bit easier (and less expensive). We’re no stranger to making our own holiday gifts and toys around here, but cutting machines just make things easier! We are big fans of digital crafting (click to see our curated collections). We LOVE free SVG files – heck, we have to buy extra hard drive storage just to keep up! Buying is nice, but FREE IS BETTER! If you’re looking for free fonts to create your own SVGs or quote cutting files, check out our popular Christmas fonts and pairings. It takes the guesswork out of combining fonts. This article contains partner links which means if you purchase something BEYOND the free resources, I could earn a few pennies. Use these free SVG files for Christmas (little elf, middle elf, and big elf) to create a family-themed gift of stockings for the mantle. Use this adorable SVG file on a kid’s apron and gift all the grandkids one. Grab this hilarious ode to a good time SVG cutting file and put it on tumblers or wine glasses. Using this free design and a wooden tray from a craft store, you could give a beautiful gift for the entertainer in your life. I picked up this Christmas unicorn SVG file because my daughter just loves them! Do you have a movie-lover in your life? Get this free SVG file for Christmas movie fun or this $0.99 one for general movie nights. A big popcorn bowl, a set of smaller bowls, and even some tumblers would make a great gift when filled with supplies. If you like this free SVG collection (or any of our others listed below) be sure to sign up here to receive the once-weekly newsletter. You will get access to all of our FREE SVGs in the Digital Library, coupons for the shop, and a fun craft-filled newsletter. 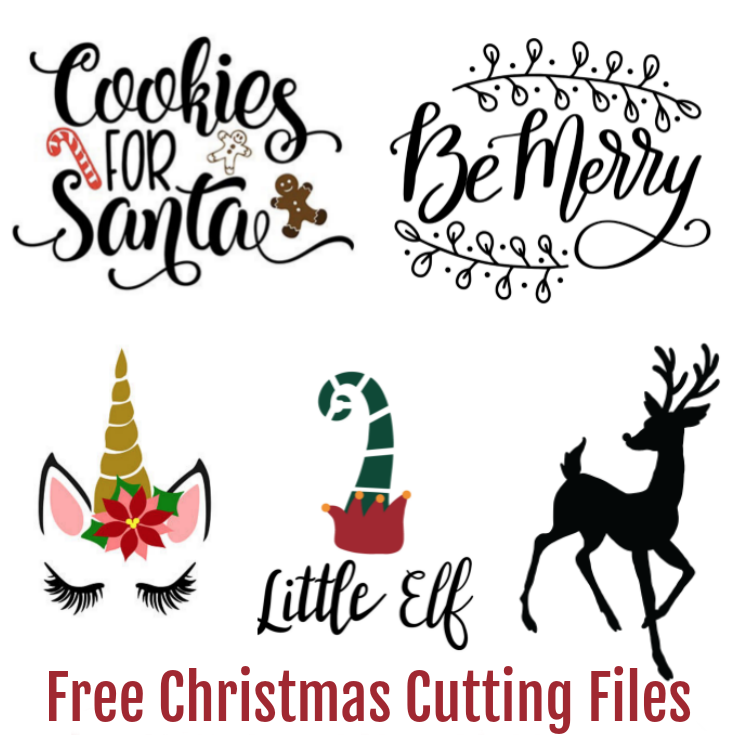 This is a collection of free Christmas SVGs. You must click through each item to get them. In order to download, click on the link (underlined in blue) and follow the download instructions. I have tried to group them by image but friends, click through to find so much more. These Christmas monogram SVG files are adorable and have a nice design spread. I’ve been playing more and more with 3D designs and wanted to share some of my favorite ones here. More coming soon! Be sure to subscribe for all updates or follow us on Pinterest! This little red Christmas truck is my favorite! It was my first 3D project with my Cricut Explore Air 2 and, though I messed it up a bit, the whole family liked it. 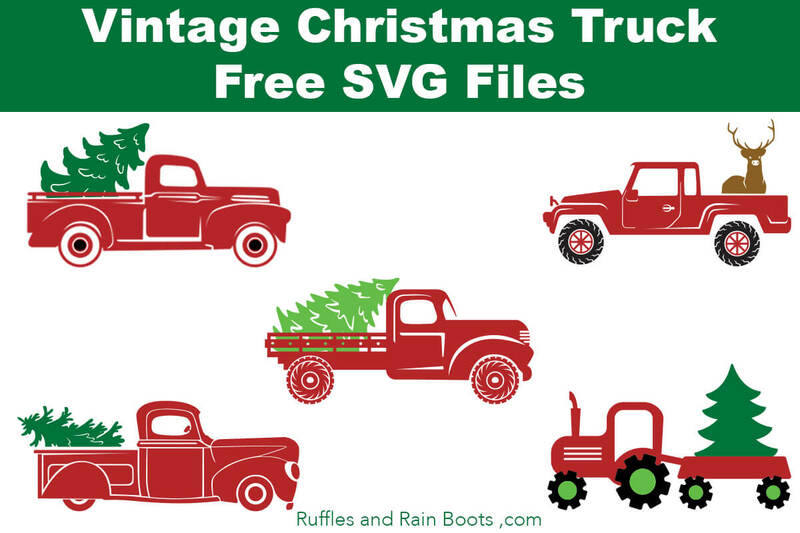 If you like the look of the adorable, vintage little Christmas truck, be sure to check out my collection of Free Christmas Truck SVGs. Nice vs. Naughty – these crack me up every time I see them. Note: the “Cookies for Santa” cut file pictured above is no longer free but can be found here. Snowman Faces (seriously adorable artwork). This is the red truck (carrying the tree) I started with (it’s $1.25) but if you’d like variations, this is only $3 for ALL of it! This had me cracking up and it’s just $0.49 – 49 cents, Y’all! If you give out a cookie platter, here is your tag. Adorable! Can you name this movie? Ack – I love it (and for $2.99, you’ll draw the laughs). If you (or someone you know) are heading to Disney, this one is only $0.99 or this cutie (that snowglobe and bow are adorable). 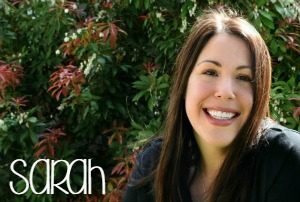 On my Font and Graphics Lovers weekly email, I’ve received quite a few requests for Christ-centered resources. The Magic of Christmas is not in the presents but in His presence (free). 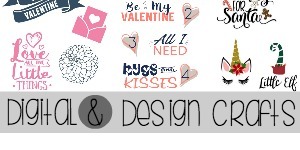 This has a few to choose from (and my font and graphics Freebie Fri-Yay email friends LOVED it). If you’re creating gifts, it is a great find! Every good and perfect thing… (free). Let us adore him – the font is gorgeous. This would be perfect to use for kid gifts but this one is my 5-year-old’s choice. I am trying to find all the Grinch files and am having a hard time can you help. In the “How to Download” section of the article, it denotes you need the password and how to get it. The files are in the folder under Christmas > The Grinch SVG files. You need to sign up at the link below and then click “Confirm my subscription” in the first email you receive. If you don’t see an email within 5 minutes, check your spam folder. Phyllis, to get a file you want just click on the link. It will take you to the page for download. Lynda, Per the instructions please click on the links for each file you would like to download. Thank you so much for your freebies. I am looking forward to receiving the font guide. I love fonts and can never get enough. Beverly, glad to know I’m in good company!